It’s no surprise that construction can be hazardous work. 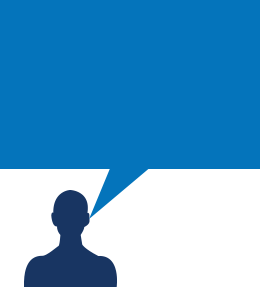 With construction worker fatalities increasing by 3% from 806 deaths in 2012 to 828 deaths in 2013 according to the Bureau of Labor Statistics, it is vital that commercial construction businesses are knowledgeable and vigilant of safety protocols while on the site. 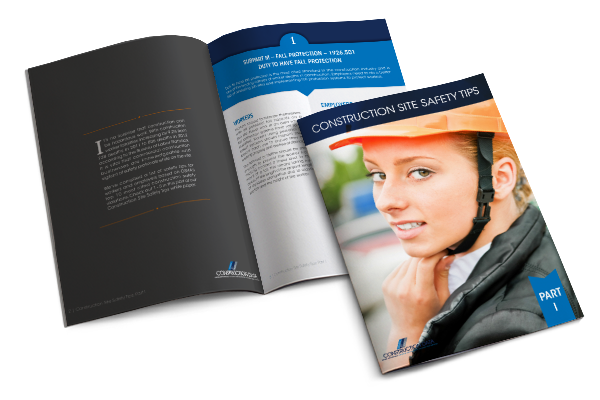 Get your free copy of our Safety Gear Guide when you download Part II of our Construction Site Safety Tips white paper.